The JSC consists of a small group of motivated students who meet regularly with a teacher to discuss new ideas, concerns, fundraising and social service. It’s a forum for students where ‘student voice’ is encouraged and respected. Also, there are many opportunities for students to work cooperatively on ‘team’ projects. At the beginning of each year, interested students in Levels 3-6 prepare a speech and present it to their class, explaining why they believe they should be elected. Two students from each class are elected as the JSC representatives. They ensure students in Foundation-Level 2 (Prep to Grade 2) also have an opportunity to share their own ideas and are involved in decision-making. Members of the JSC wear a badge so they can be easily identified. It informs other students of the important role they hold in our school. JSC work together to organise special events, such as fundraisers. They advertise and report on these events in our school newsletter and at assemblies, informing the whole school community. Annual participation in our school’s STAXAFUN fete is one way the JSC supports and raises funds for our school. These activities are planned, organised and run by the students with assistance from their mentor teacher. JSC look at ways to improve our school’s facilities in order to benefit all students. They visit classrooms to collect new ideas and survey students. Reporting to School Council is yet another JSC responsibility. 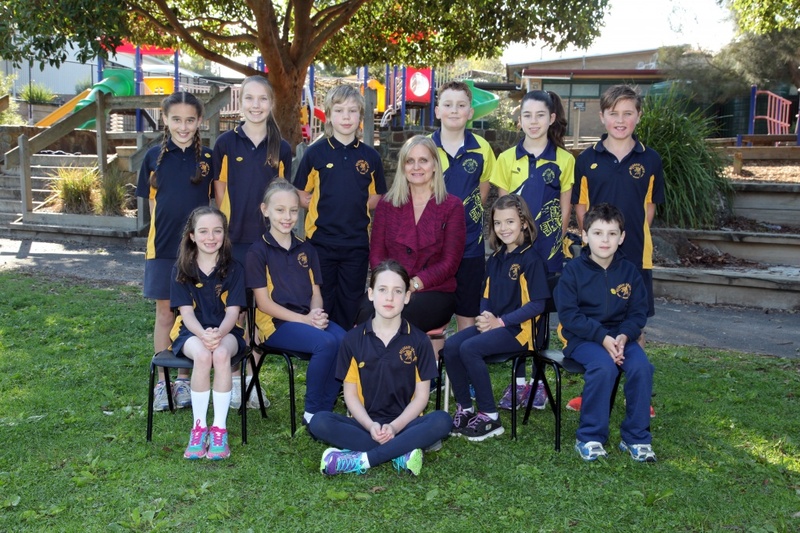 Two JSC representatives attend School Council meetings regularly to share their achievements and new ideas. In 2013, the JSC raised just over $2000 for some very worthy charities and special causes such as, Juvenile Diabetes Research Foundation (Jelly Baby Month), State Schools’ Relief, Zoos Victoria (Fighting Extinction – Eastern Barred Bandicoot) and The Kids’ Cancer Project (Cupcakes for a Cure). Involvement in JSC enables students to practice the ‘You Can Do It’ skills such as confidence, organisation, persistence and getting along. They also become more aware of our school’s needs and the needs of others in the wider community.